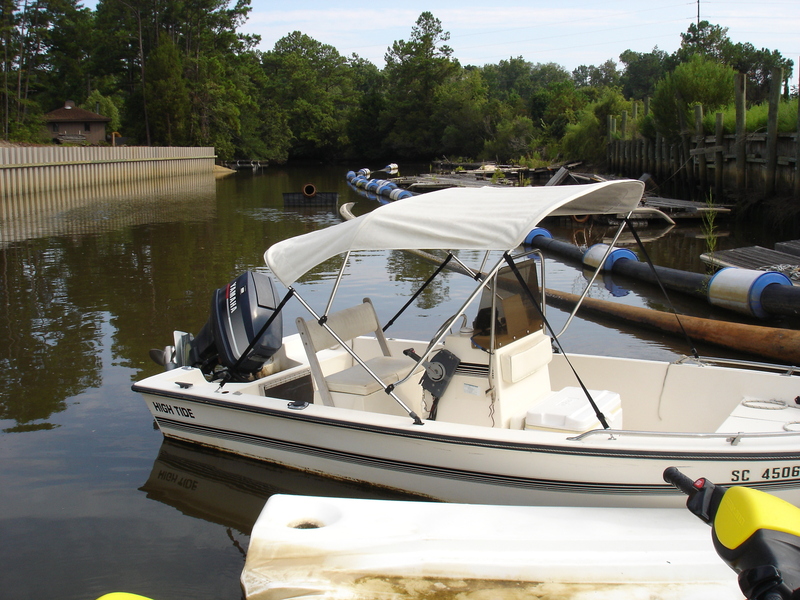 Great boat for inshore fishing adventures or just cruising the intra-coastal waterway. 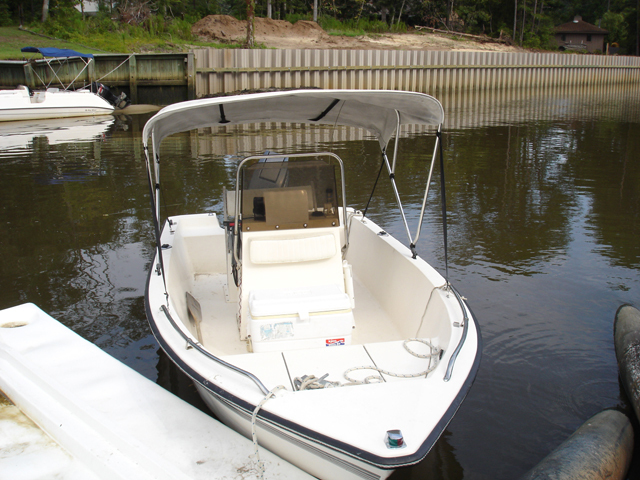 Fish ready including a Bimini Top. All the extras, fish finder, live well, rod holders, and a cooler. 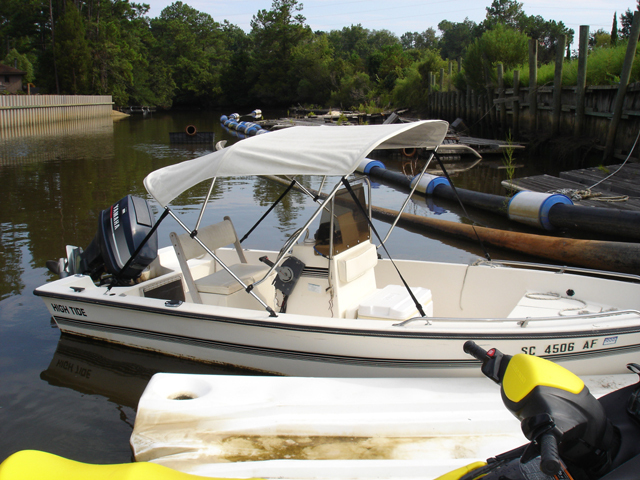 SC fishing license on boat, covers all aboard.